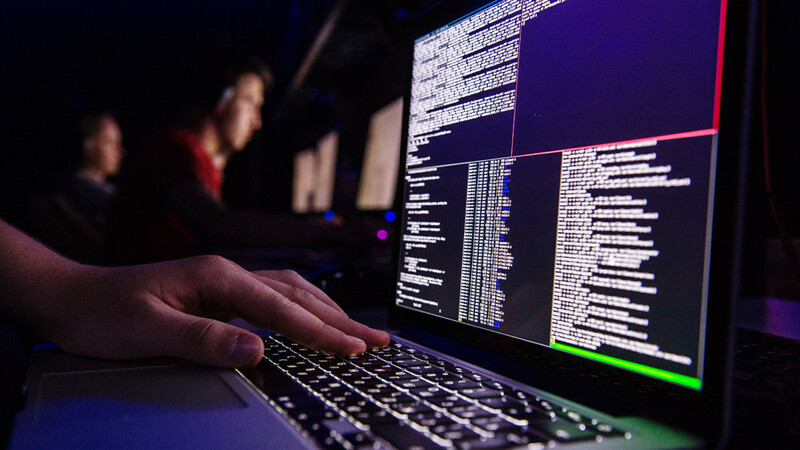 Renowned economist Nouriel Roubini says he received death threats and his consulting firm was hacked in response to his negative views on cryptocurrencies. “Cryptocrazies are also criminal Cyber-Terrorists,” he wrote on Twitter. 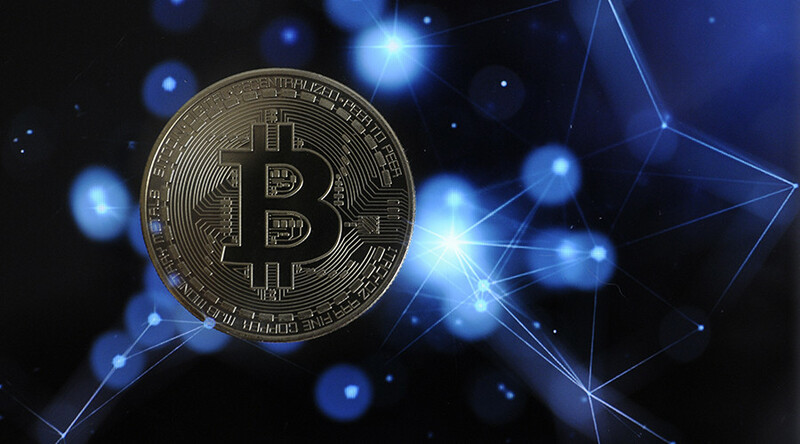 The economist claims his consulting firm, Roubini Global Economics, became the target of denial-of-service attack in 2015 because of his criticism of bitcoin. 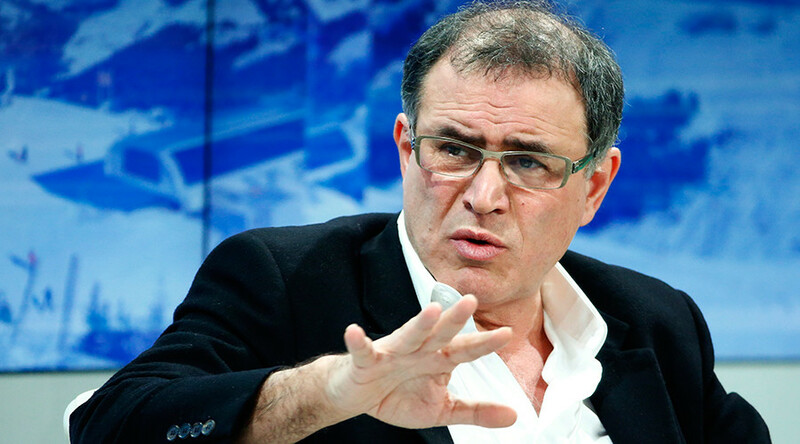 Roubini claims that he had received death threats as a result of those views, adding that he anticipated another attack, and had received recent threats. “In 2015, when I criticized bitcoin, on top of death threats, they did a denial-of-service attack against my 50 folks consulting biz website & shut it down for a day. I expect to be hacked again, as I have been warned. Terrorists!” the pessimistic oracle posted on his Twitter. 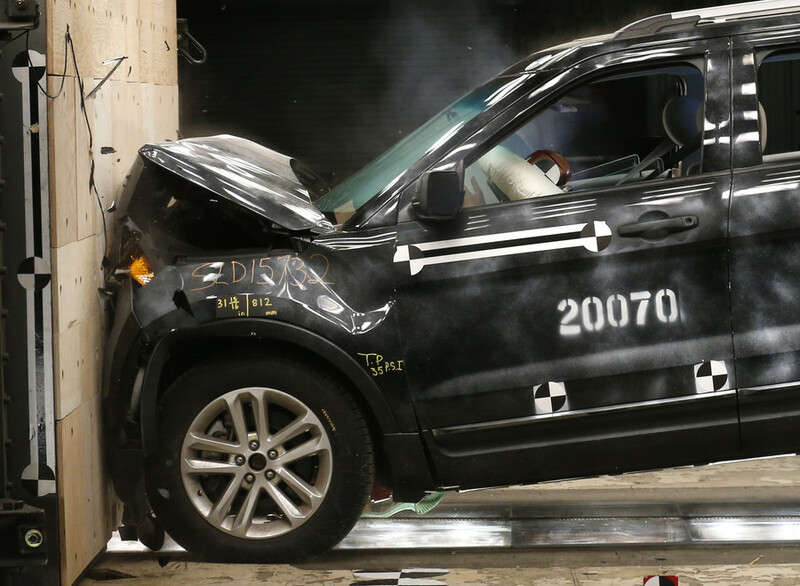 However, the purported threats didn’t prevent the economist from further criticizing bitcoin. 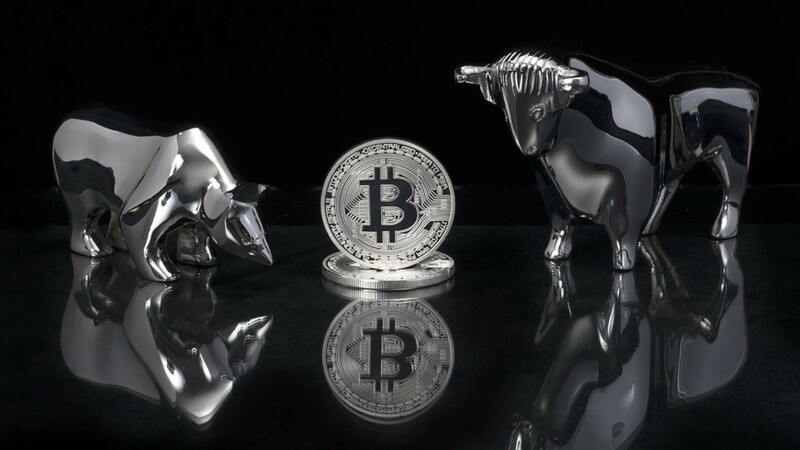 Roubini has repeatedly claimed that bitcoin is the biggest bubble in human history and a Ponzi scheme. 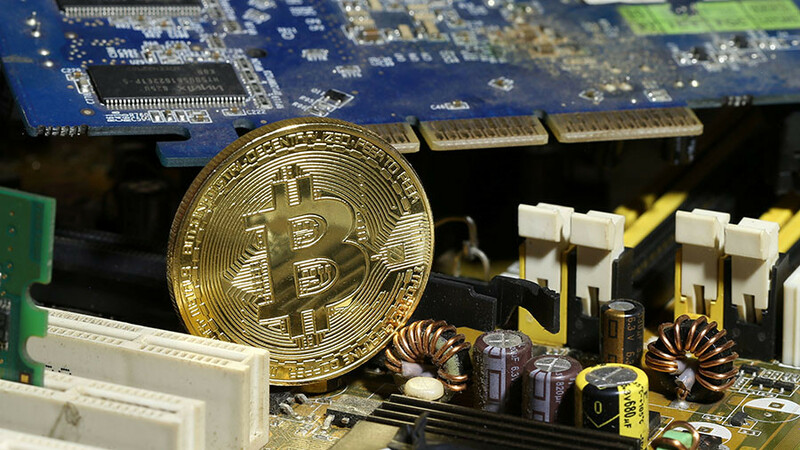 The professor of economics at New York University also posted links to several publications in media outlets, claiming a connection between bitcoin and criminal activity. 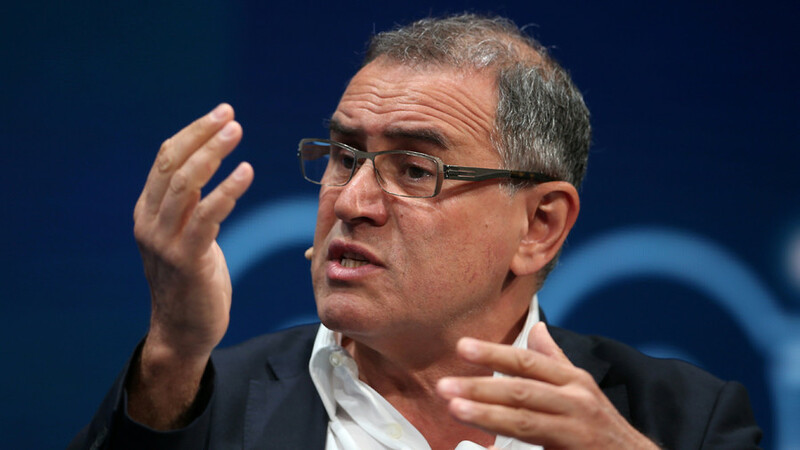 Nouriel Roubini was nicknamed Dr Doom for his bearish economic forecasts after he accurately predicted the 2008 financial crisis.